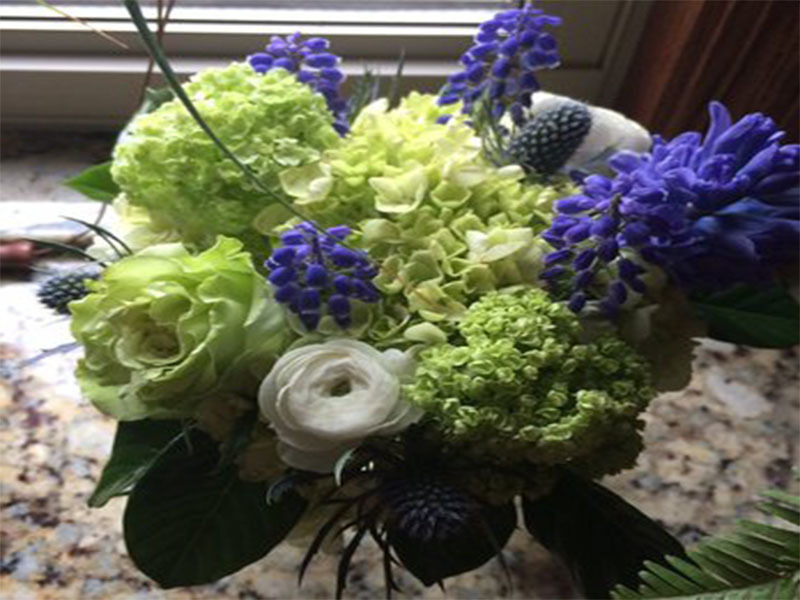 bloom 3 is the destination floral boutique with a second location now open in historic downtown la grange. bloom 3 prepare flowers for all occasions. consultations are available for weddings, events, and parties. bloom 3 delivers daily but can also arrange out of state and international deliveries. 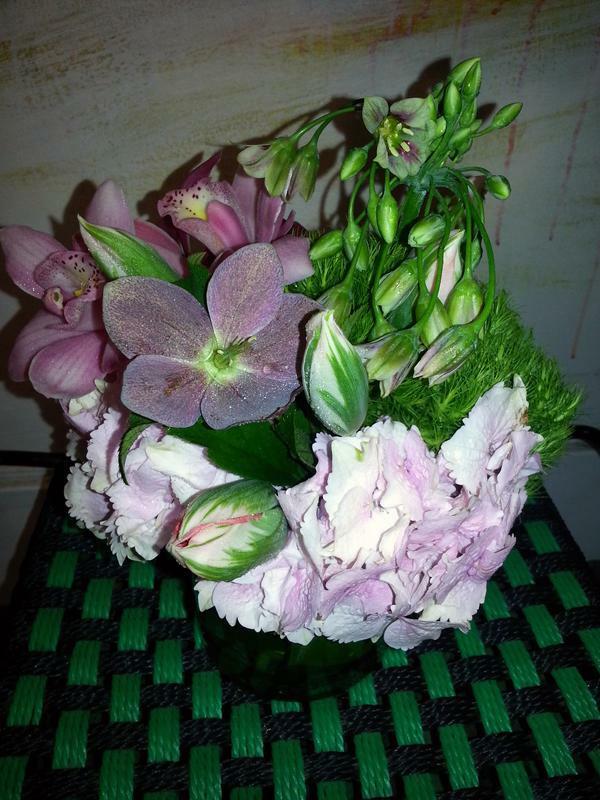 Bloom 3 has been in business 15 years and are well known and respected in the metropolitan chicago area.